Fans are showing their love and support for Cosmic Girls' Yeonjung. 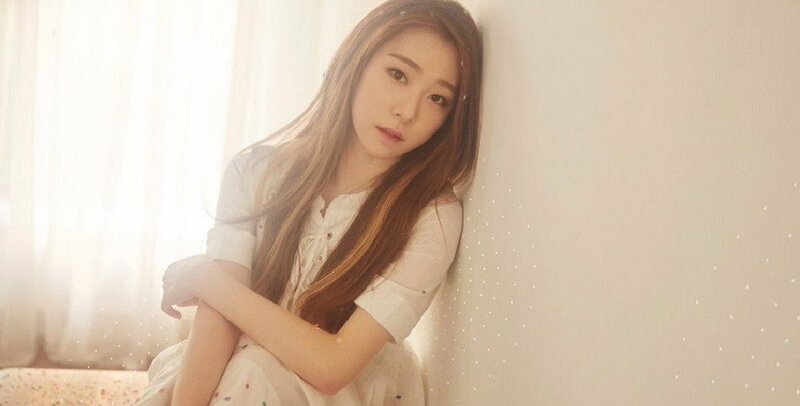 On October 20th KST, Yeonjung went on a hiatus as she suddenly felt ill prior to Cosmic Girls' SBS schedules for 'Inkigayo' and an open radio show in Hwasung. Starship Entertainment later made an announcement that Yeonjung won't be able to participate in promotional activities for the time being, in order to fully recuperate. According to the health reports, Yeonjung has been dealing with reduced stamina, low blood glucose, low blood pressure, among other symptoms. Her agency wrote, "Yeonjung had full intention to show up for her fans, but we all decided that it was best for her not to exert herself. We ask pardon from all fans." 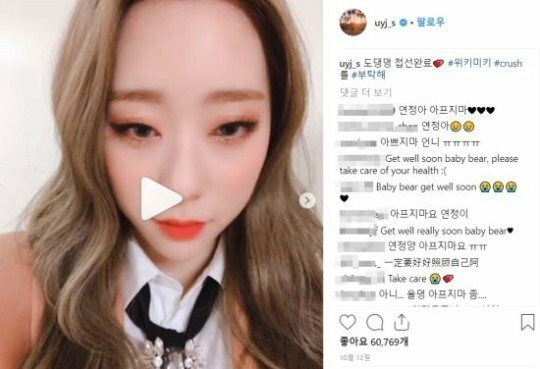 After the word got out, fans flocked to Yeonjung's Instagram and left messages wishing her a speedy recovery. Some comments include: "Please get well soon, unnie T___T", "Take care...", "Getting enough rest is the #1 important thing! We will wait for you!" ??? ????#???? #crush ? #??? Well, to just put it in a easy nutshell, it appears that Yeonjung will have no other choice but to go on a indefinite medical related break due to low stamina, blood glucose, blood pressure and some other symptoms. And with Yeonjung going on a hiatus for the time being here in order to fully recover overtime, it looks like the Cosmic Girls will have to promote as a ten to twelve member group for the moment until Yeonjung is finally back to being completely 100% health wise. And yes, this will depend on what future schedules Mei Qi and Xuan Yi will have with the Rocket Girls in China AND when those schedules will take place. So yeah, we will see what's next for Mei Qi and Xuan Yi here in the coming months.